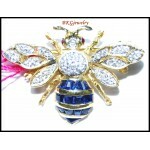 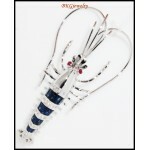 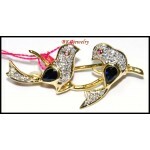 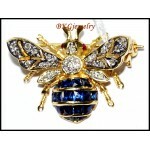 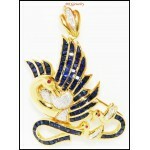 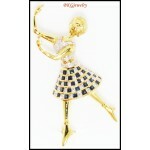 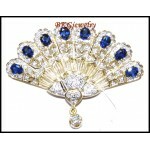 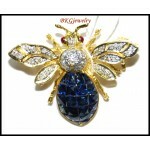 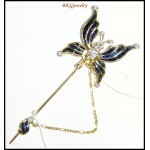 Sapphire Pin/BroochThere are 16 products. 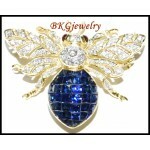 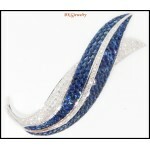 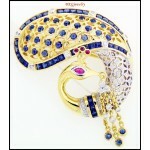 BKGjewelry is proud to present our entire collection of exquisite Sapphire Brooch. 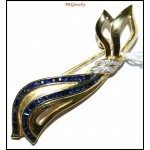 Superbly crafted from 14ct Yellow Gold, 14ct White Gold, 18ct Yellow Gold and 18ct White Gold. 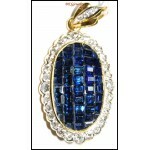 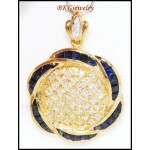 Every piece is beautifully hand finished and set with different gemstones.